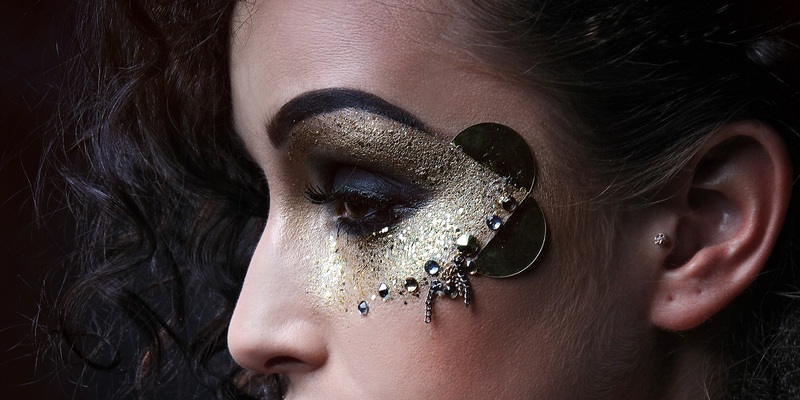 Looking to specialize or develop your makeup skills further? 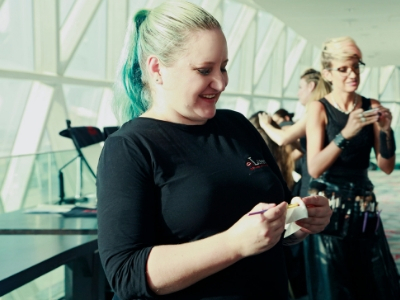 You can study under some of the best professional tutors available in Dubai right here at The Lipstick Makeup Institute. They have a huge wealth of knowledge that you can tap into, and any course you complete with us comes with a professional certification approved by the KHDA. Courses vary in time from 3 to 5 days, depending on previous experience and certification. If you are interested, please let us know your past qualifications/experience, and we will recommend a bronze or silver level certification for you. Not only will you leave this course with professional experience working with real models and photographers, but you will also leave with professional portfolio photographs for future employers and a KHDA recognized professional certification in your chosen speciality. 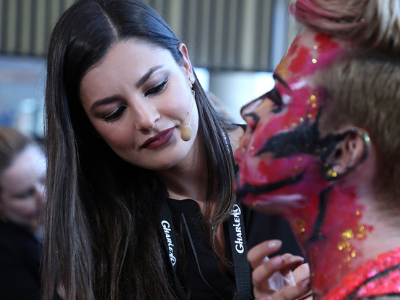 Our courses vary according to your experience – but for most speciality courses you will at least need a previous qualification in makeup artistry as these are not beginner courses but rather, further professional development. 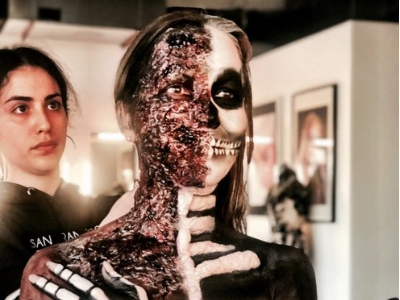 If you want to become a qualified makeup artist but have no prior experience, our Platinum Makeup Course is better suited for you. You will need a set of your own professional brushes prior to starting the course; or you can purchase a professional set directly from the school if you prefer.